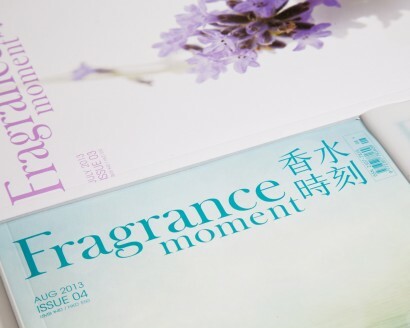 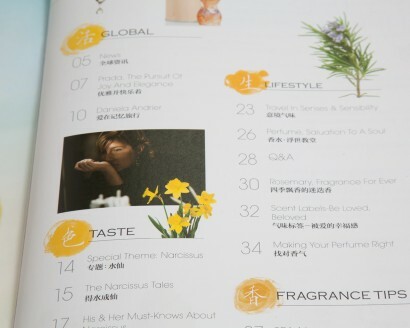 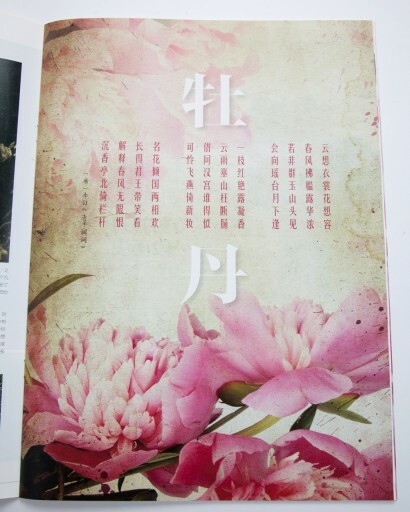 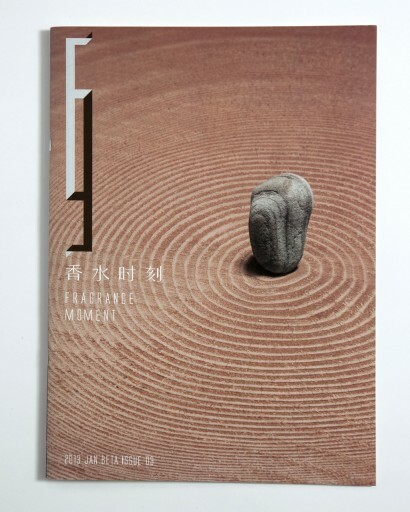 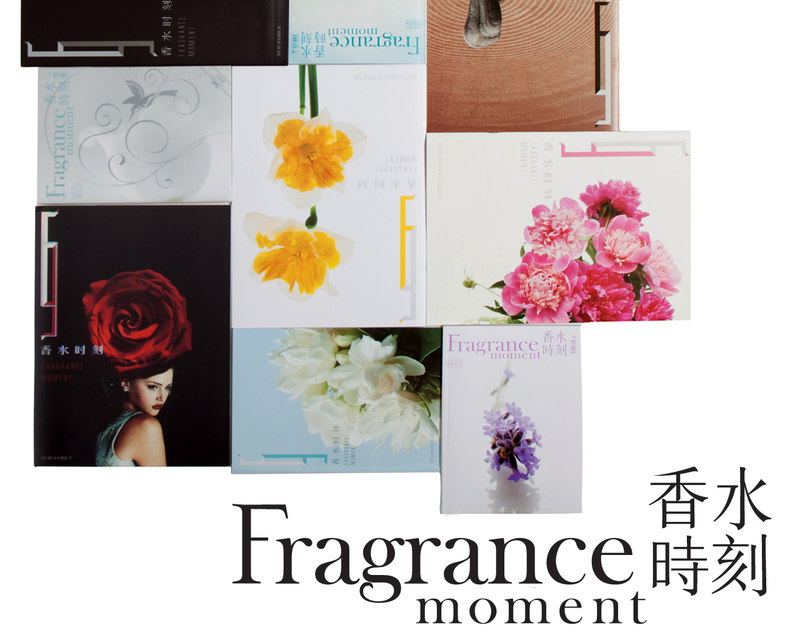 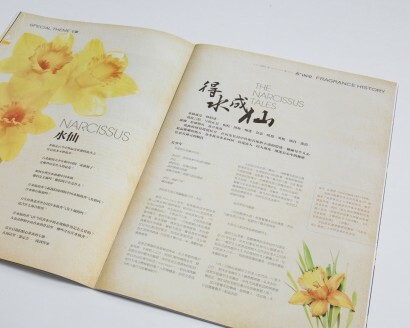 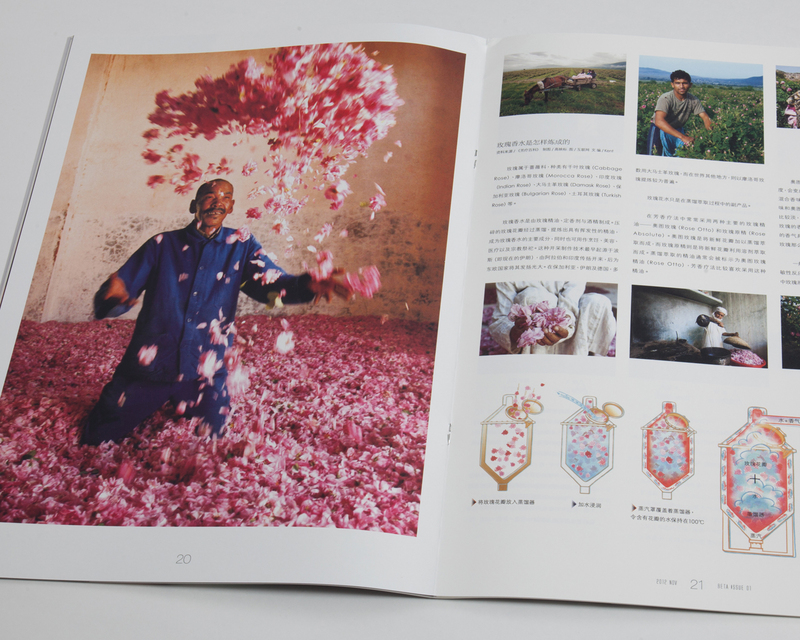 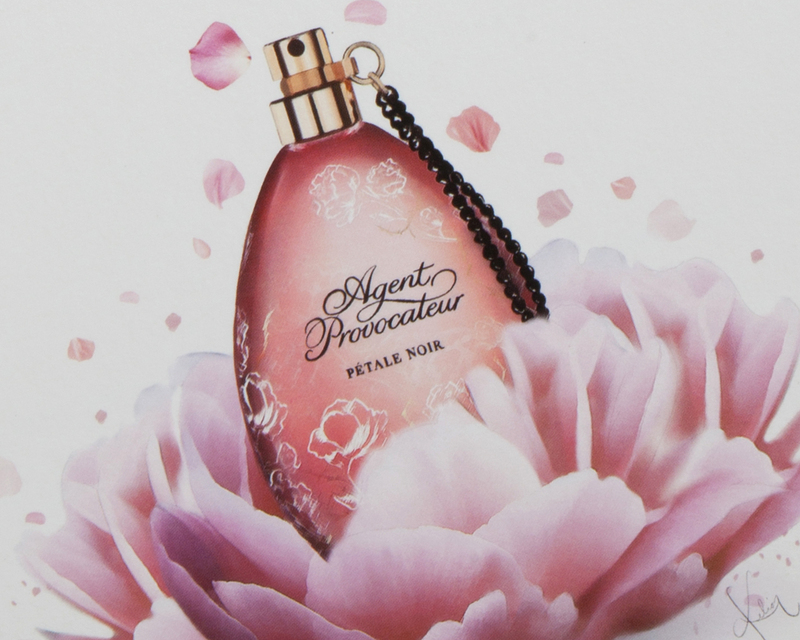 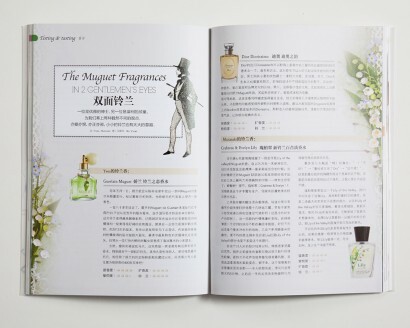 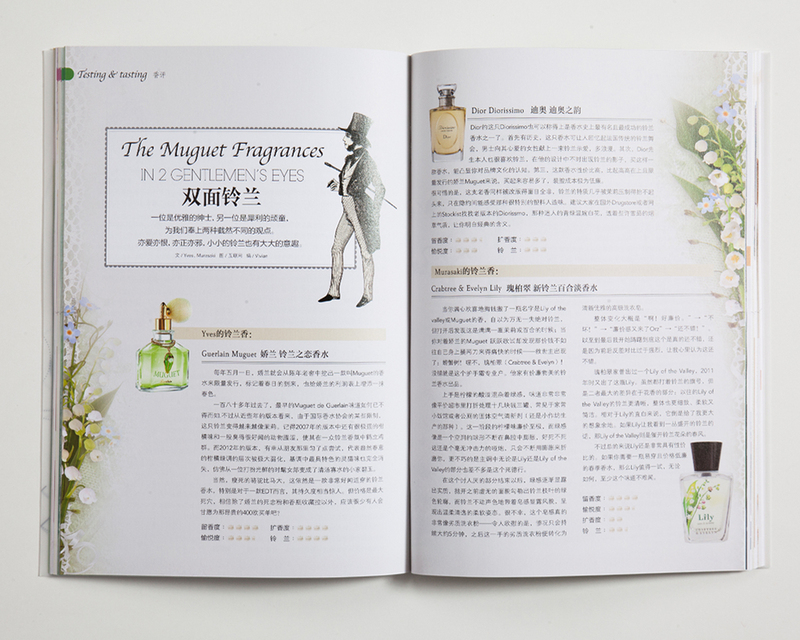 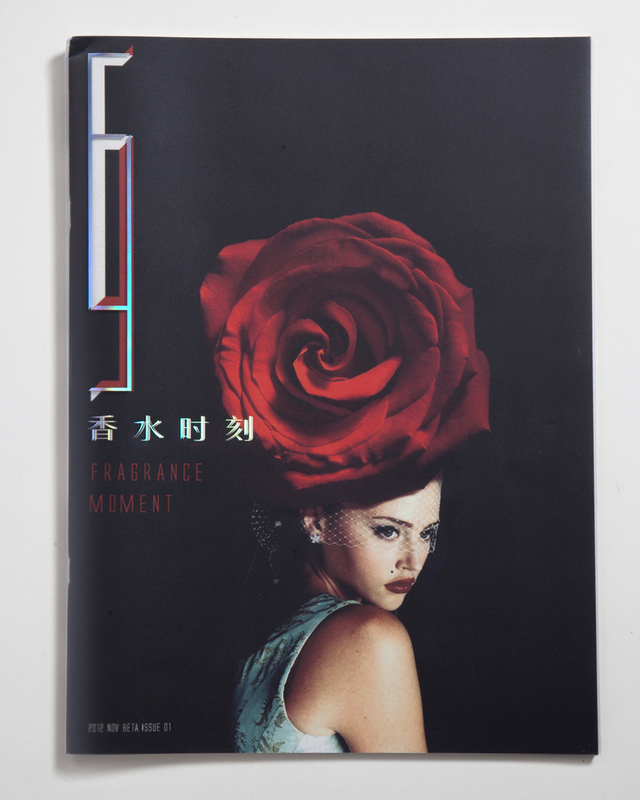 Fragrance Moment China Magazine is the first expertising magazine in the field of perfume and fragrance for Chinese readers. 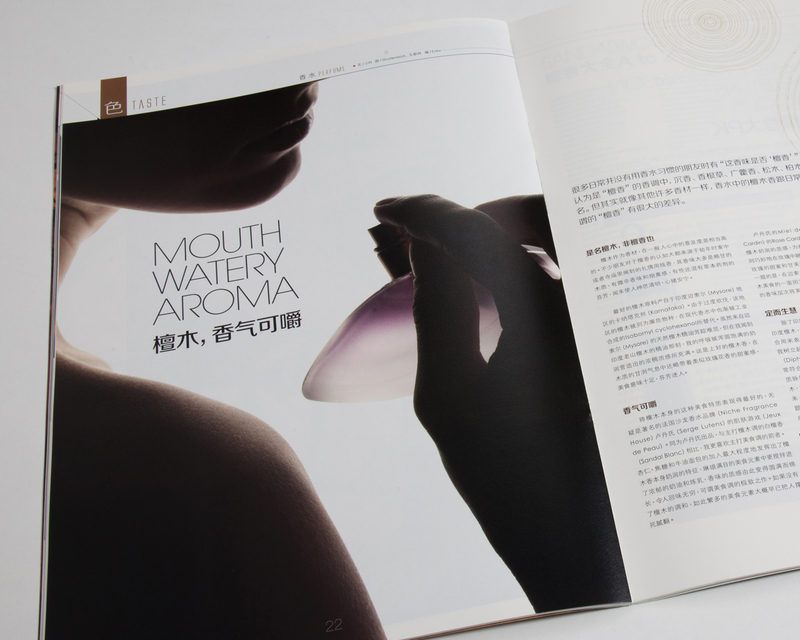 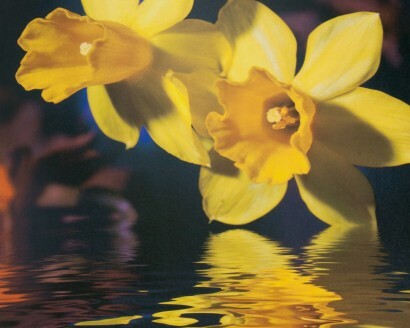 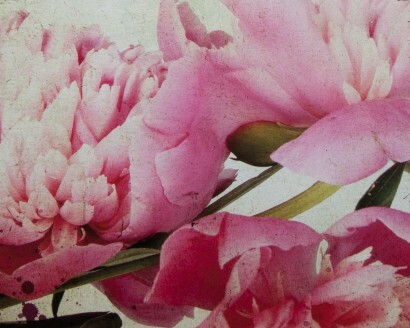 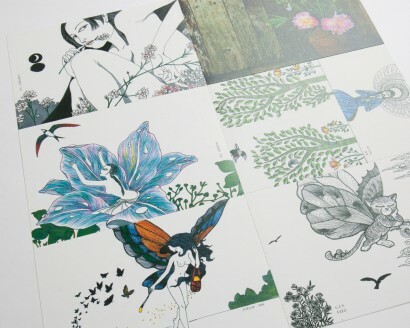 The depth of depicting a smell in form of photography and writing is enormously inspiring, educational and professional. 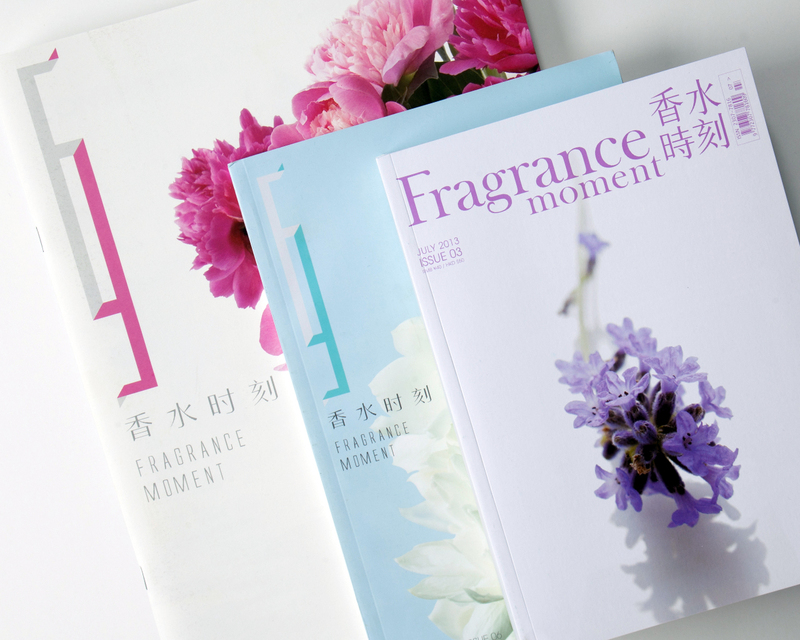 Matches is honored to work with the talented FMC editorial team to explore potentials and to experiment the visual art communication.